In this module, we will be exploring the power of empathy and we-flection to support collaborative and heart-centered meaning-making. The foundational paradox here is that by creating a truly welcoming space for differences, we open the doorway to the experience of deep communion. As space-holders, we can generate psychological safety with honoring and empathic connection. As participants, we do not need to leave behind or abandon any part of our “small self”; instead, as whatever we are offering becomes a gift to the larger whole, we are able to spontaneously relax the protective response of egoic defenses. Working with time, slowing down so that we can breathe and hear one another more deeply is a key aspect of this work. Moments of high-energy flow are interspersed with pauses when we can reflect and consider. On a meta level, we will be alternating between periods of engaging in large-group dialogue on a particular topic, and periods when we will reflect together on what we are experiencing in the here-and-now. 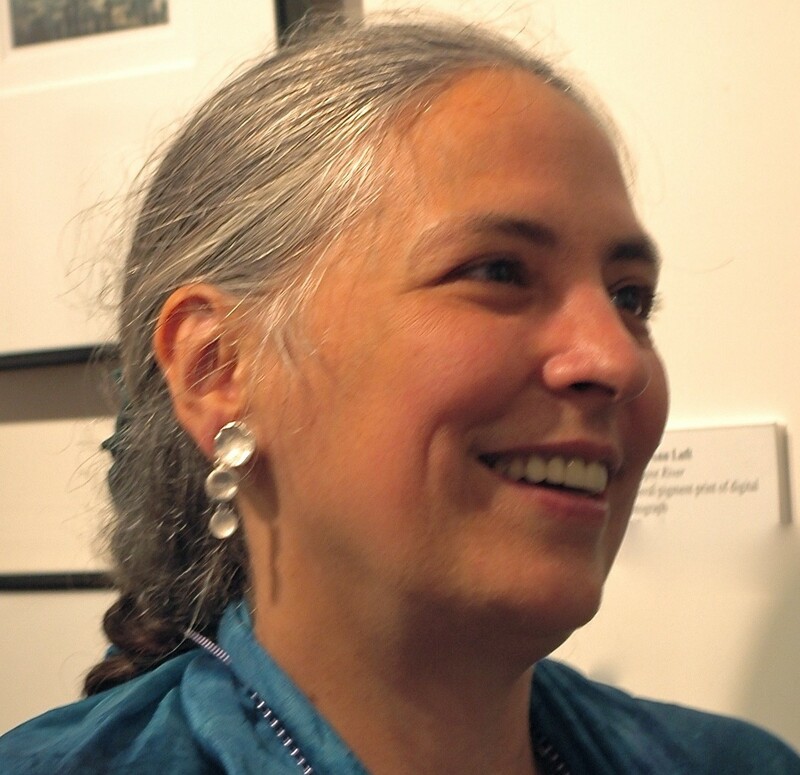 Rosa Zubizarreta is a master practitioner of the process arts, whose soul purpose is to be a steward of Dynamic Facilitation, which she practices and teaches. A life-long learner of process practices, she is a fan of Empathy Circles, and has trained intensively in Focusing, Heart IQ, and Internal Family Systems. She particularly focuses on transforming conflict into creativity in organizations and communities. She is currently completing a doctoral degree at Fielding Graduate University. You can learn more about her work at www.DiaPraxis.com.